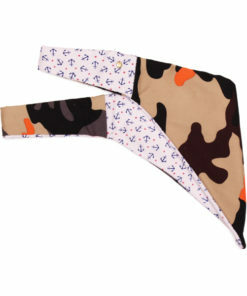 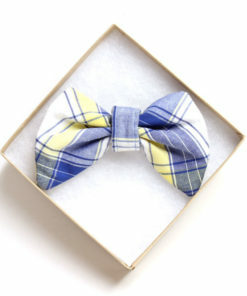 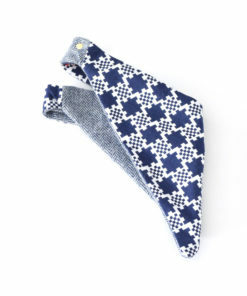 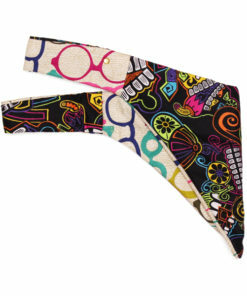 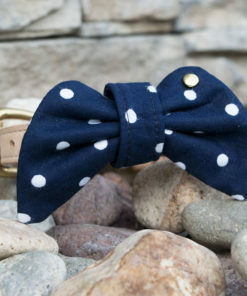 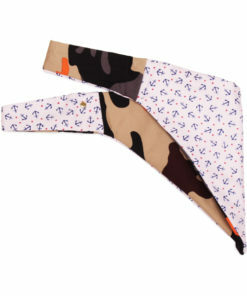 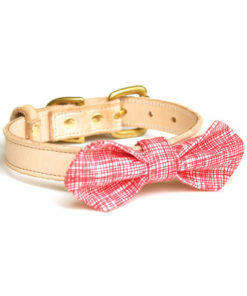 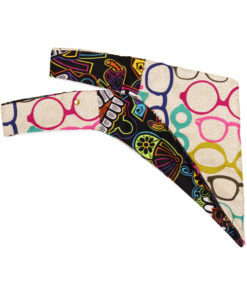 While walking around town or on board the ship, your Dear Doggy will be most stylish with the Mariners Collection Leash. 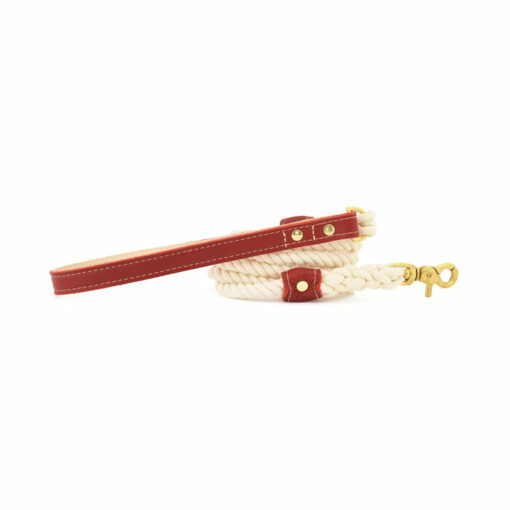 Our leashes are handcrafted and hand-dyed from 100% cotton rope and genuine leather and are accessorized with solid brass hardware to ensure durability and longevity. 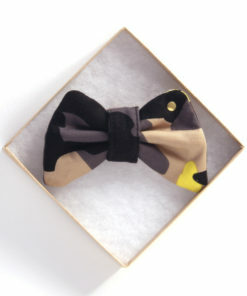 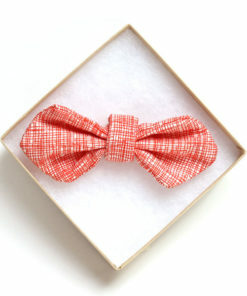 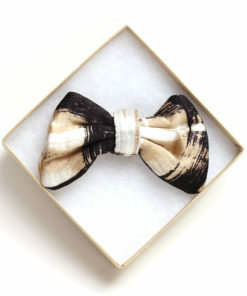 Please allow up to 10 business days for this item to ship as it is handmade to order.